Rose Tyler, an ordinary Londoner, is working her shift in a department store, unaware that this is the most important day of her life. She’s about to meet the only man who understands the true nature of the threat facing Earth, a stranger who will open her eyes to all the wonder and terror of the universe – a traveller in time and space known as the Doctor. 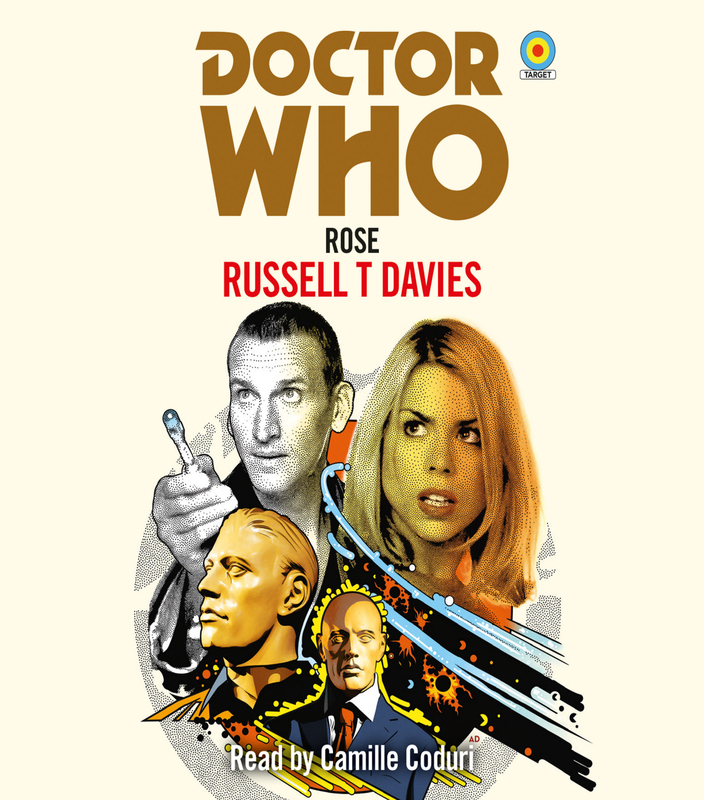 This is the story that relaunched Doctor Who for the 21st Century, novelised by showrunner Russell T Davies from his original script. Running time: 4 hours 10 mins.